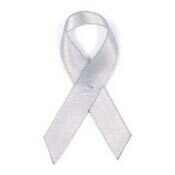 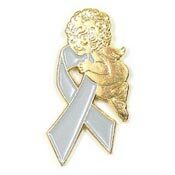 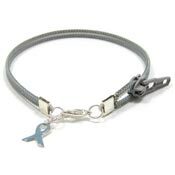 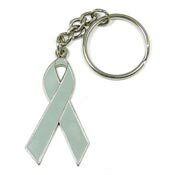 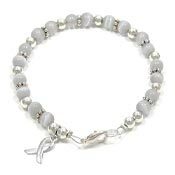 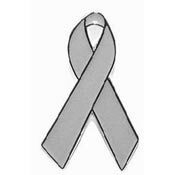 Our gray ribbon jewelry designs are affordable and a great way to show your support for your loved ones. 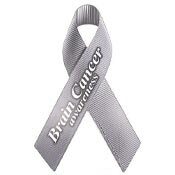 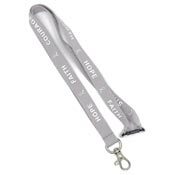 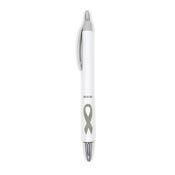 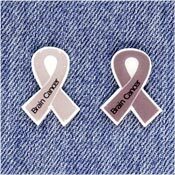 We offer many exclusive designs including Cure Brain Cancer wristbands! 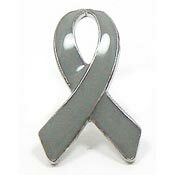 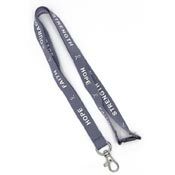 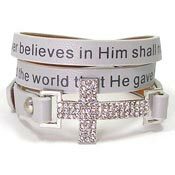 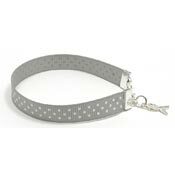 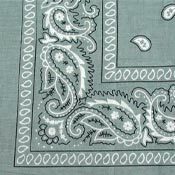 You may also order custom gray ribbon jewelry here.